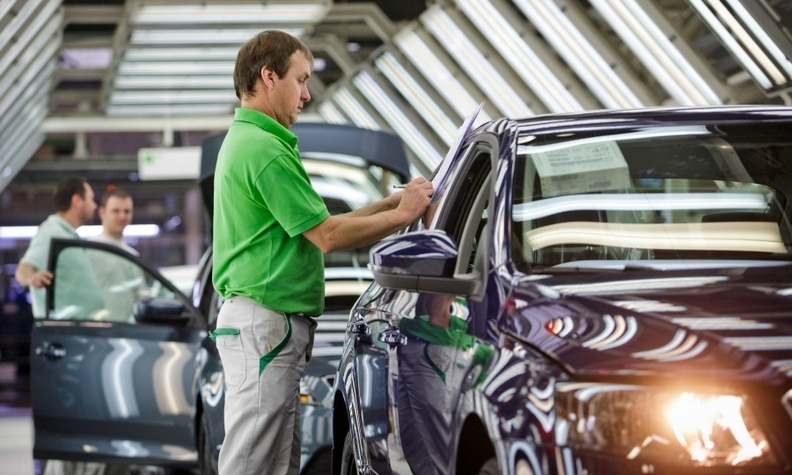 PRAGUE -- Skoda unions have approved an agreement with management on wage hikes for the next two years, Jaroslav Povsik, a union chief, was quoted as saying in a company newsletter. Wage tariffs will rise by 3.5 percent as of April and another 3 percent in January 2017, Povsik said in the Skodovacky Odborar newsletter. Overall average pay including various bonuses but excluding what the company calls the "variable bonus" will rise by 11.2 percent under the agreement, Povsik added. The labor chief said the agreement would cost VW Group's Czech unit an extra 2.6 billion crowns ($109.03 million). A spokesman for Skoda said the company had no comment on the negotiations at the moment.